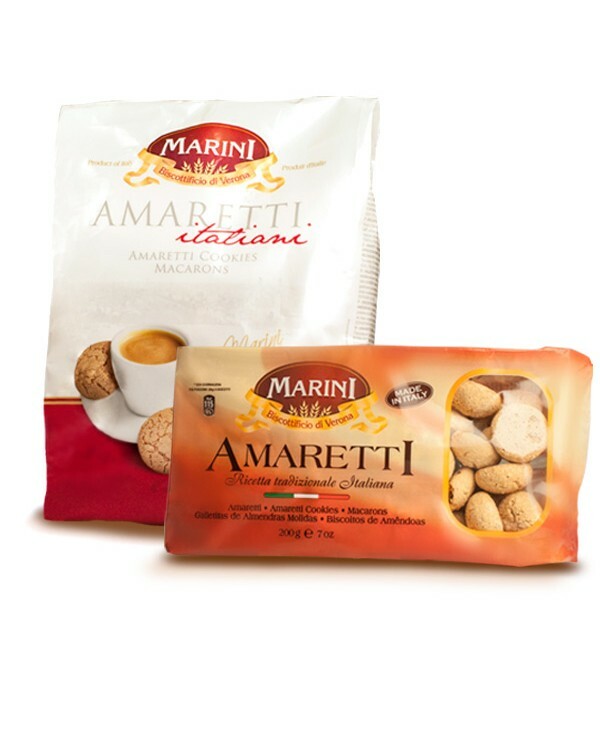 Amaretto means a type of biscuit made of sugar, flour, egg white and apricot kernels. The macaroon has a rounded shape, such as a small cap and the surface is cracked and has internal honeycomb structure. 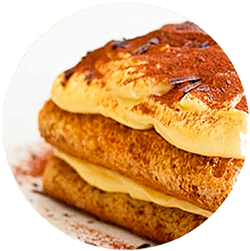 The macaroon is used a lot in some traditional desserts, such as peaches filled like the Piedmont art, the Bonet and some types of Tiramisù. Crumbled is an excellent coverage of many desserts.